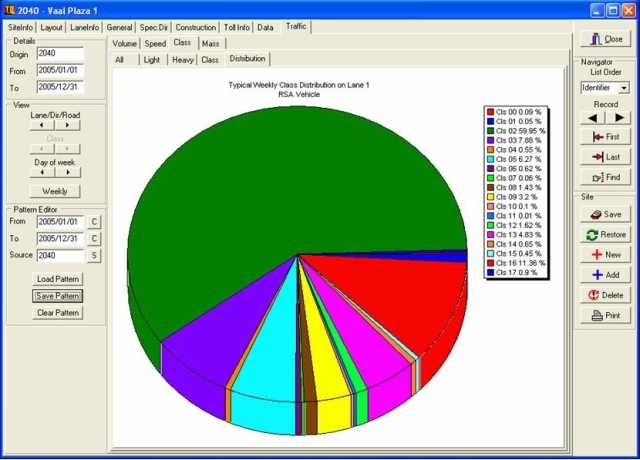 TrafBase is a comprehensive traffic data management suit. TrafBase validates collected traffic data. TrafBase stores and archives validated data. 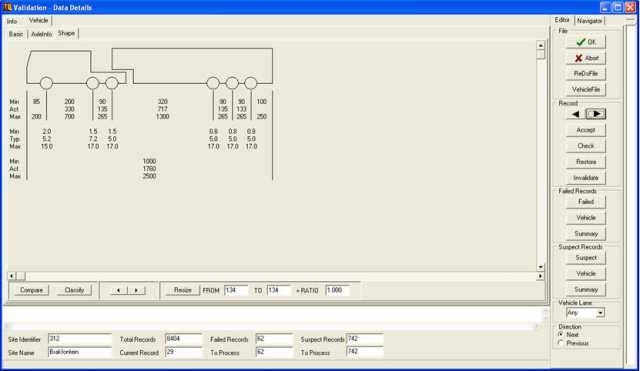 TrafBase generates reports and converts to standard formats. 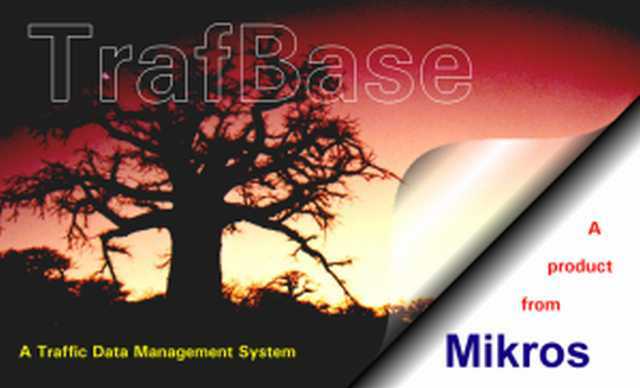 TrafBase is a software application developed by Mikros Systems for the traffic-engineering environment. The product was specifically designed to validate, store and manage large amounts of traffic information as collected by traffic logging equipment. Traffic information is made available to a user either in original or summarized form through data files, spreadsheet files and physical reports. Traffic data verification and validation on both macro and micro level. 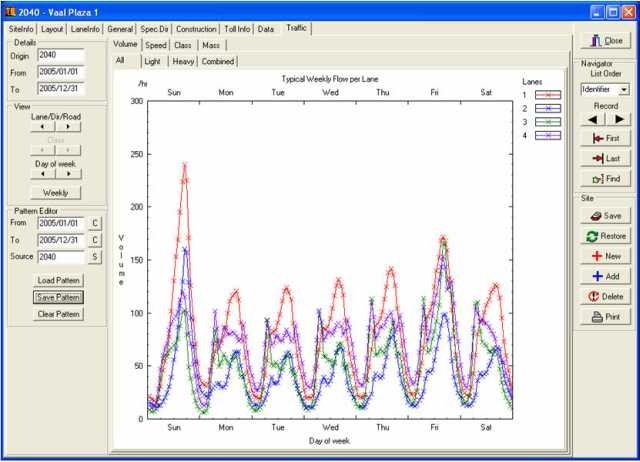 On the macro level data is validated against historical traffic parameter patterns. On the micro level individual vehicle parameters are verified. Information reporting and data plots. Data and information storage management.